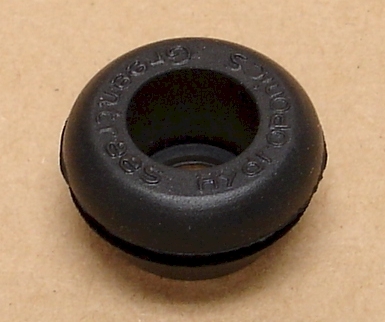 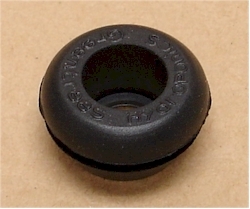 This sealing grommet works like a bulkhead fitting allowing the connection of 1/2" tubing to a tray or other container. 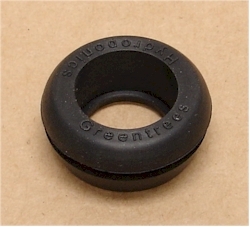 Use the grommet to make a water tight seal in plastic material up to 1/8" thick. 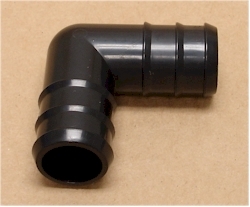 Drill a 13/16" hole and insert the grommet then push a 1/2" connector through the grommet. 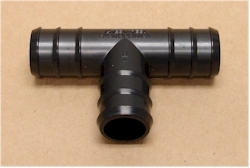 This part is essential for those of you who are building their own system.